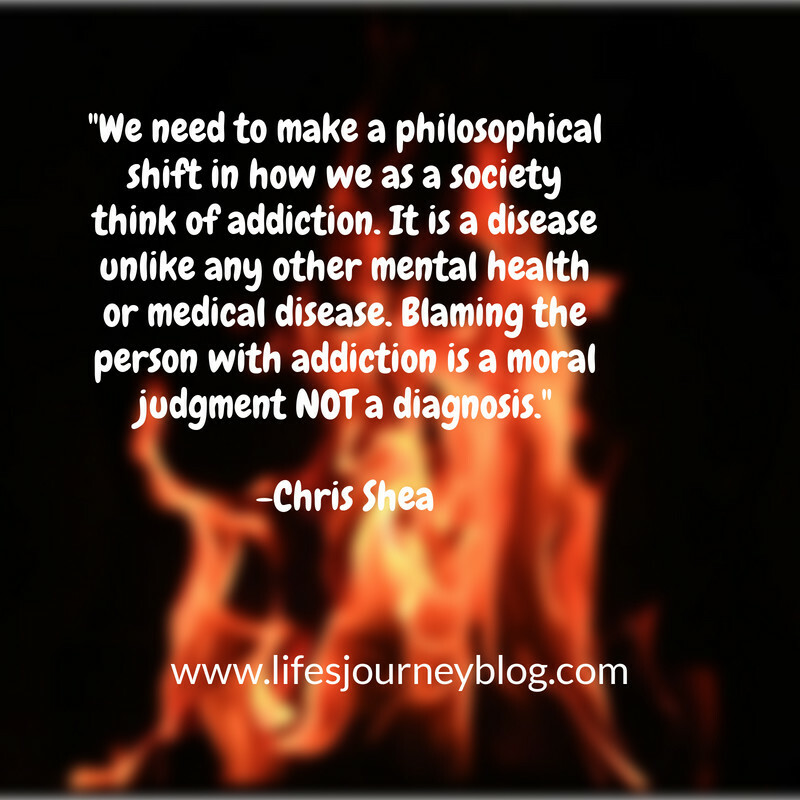 Chris Shea has spent over 20 years in the addiction counseling field as a clinician and administrator, responsible for the implementation of treatment program models while integrating evidence-based treatments to promote lifelong recovery. His counseling experience is preceded by an almost decade-long pastoral ministry as a hospital chaplain in DC and a retreat leader in the New England region. 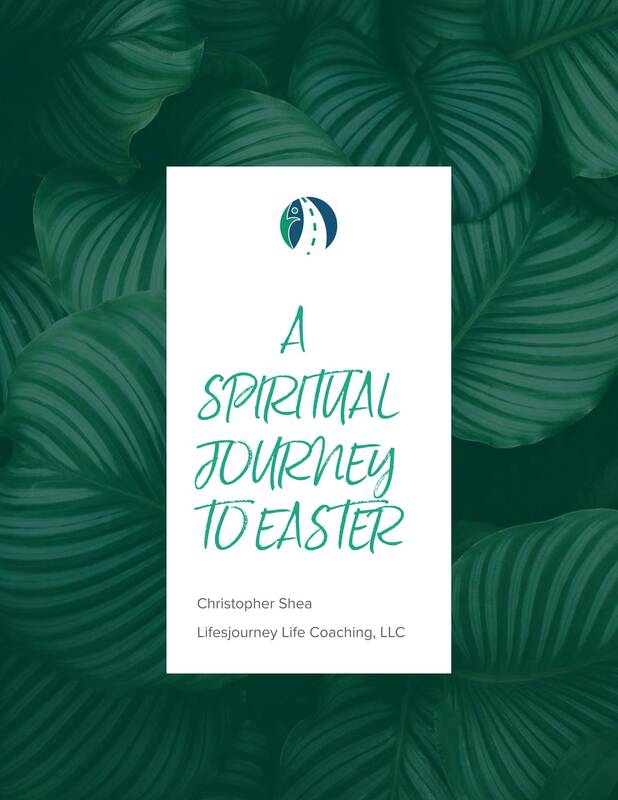 Chris divides his time between Lifesjourney and as an adjunct professor in the Family Studies and Community Development department of the school of Liberal Arts at Towson University as well as McDaniel College's Graduate School of Counseling. Sometimes you need a coach to give you perspective. Life coaching is a practice that involves guiding people away from anxiety and stress and moving them to identify and realize their goals, dreams, and aspirations while breaking through personal barriers. By becoming self-aware you are free to develop your talents and potential. Chris is actively involved in national and state policy making and implementation and has led the growth and expansion of facilities, as well as the creation and running of the only inpatient substance abuse treatment facility in Baltimore County. He is uniquely qualified with the insights necessary to assist your company or agency. Chris has been moving audiences from the national stage since the early 1990’s, educating and informing people on best practices for their professional and personal lives. Operating as a business coach, Chris has spoken for national and local institutions, as well as interviewed on national and international radio and television. Since the beginning of his professional career as a counselor, Chris’ passion has been working with individuals and community groups. 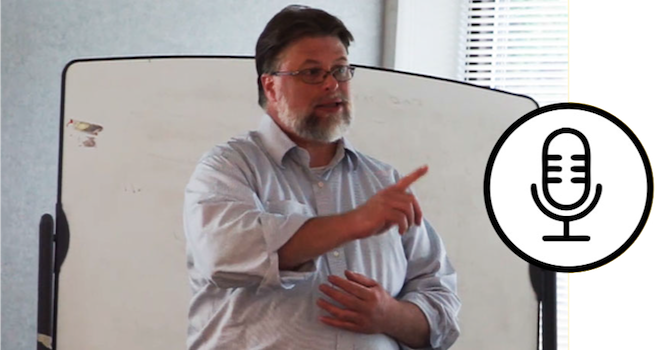 With extensive experience in pastoral care and ministry, he understands the needs and challenges church communities face as they work toward defining their mission and goals related to their congregations and the broader community. Has stress taken over your life? Do you long for peace and happiness? 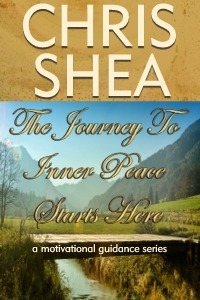 Check out my products and services which are focused on helping guide you in finding your personal inner peace. “Life is sometimes difficult, but even so, it is always possible to find inner-peace. change our perspective and to learn how to live in the moment." 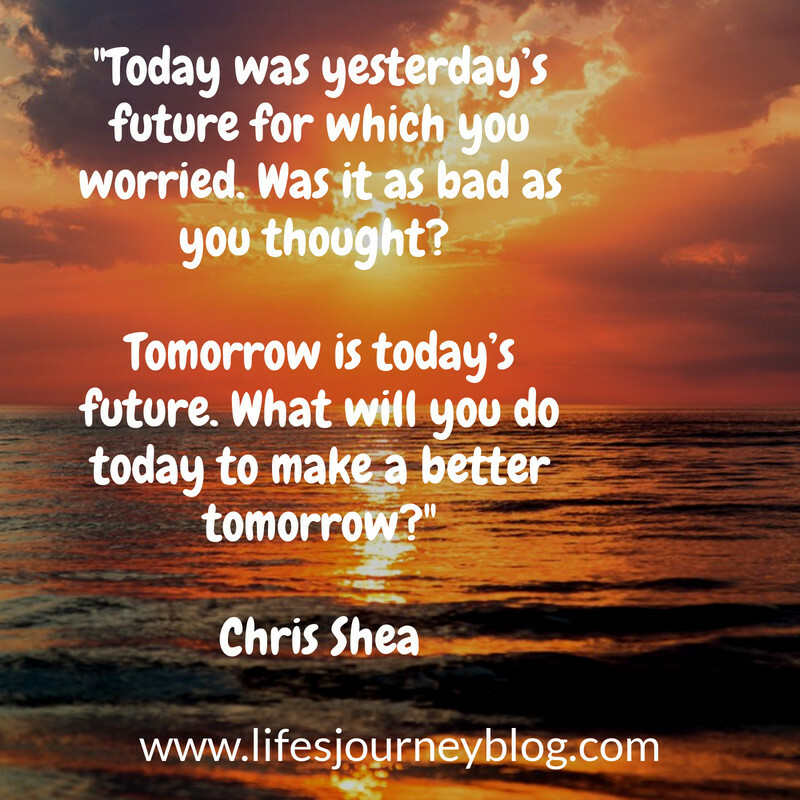 -Chris Shea, host of "On Finding Peace"
Asking for help is never a weakness. As a life coach, I guide you to be better at what you already know, living life. 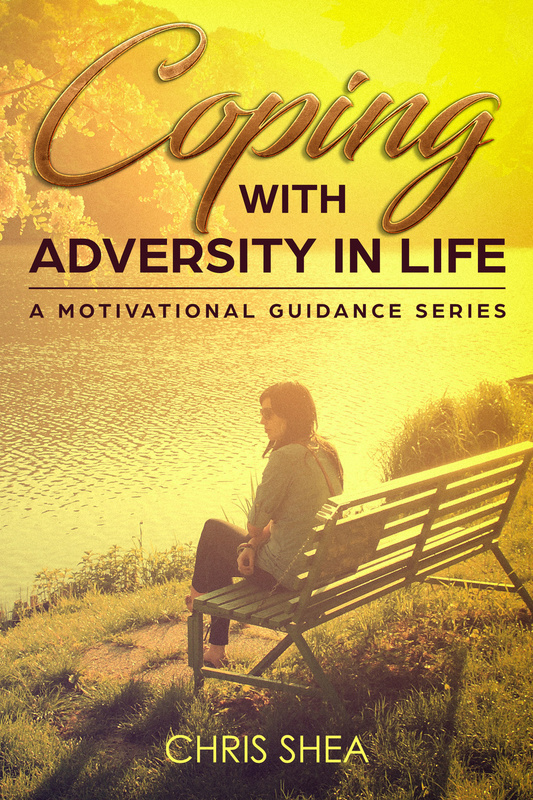 Those areas of life which may need improvement are improved, and those areas of life which need encouragement you are encouraged to perform better. When life knocks us down or confuses us, there is no reason to struggle alone. Seek out a life coach who will guide you, provide encouragement and hope, giving you the tools needed to live the best life possible.